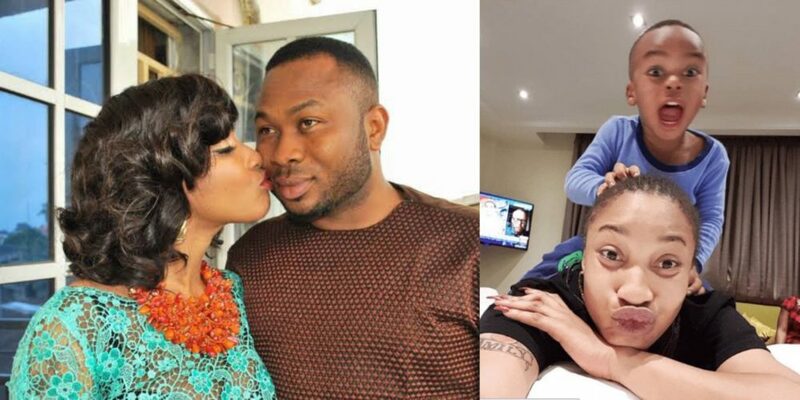 Veteran Nollywood actress, Tonto Dikeh has made a shocking revelation of what her son, King Andre thinks of his father, Churchill Olakunle. According to Tonto, her son thinks his father is dead. She made this known while responding to fan’s comment on her post saying; ‘The fact remains, he have Churchill’s blood running in him.